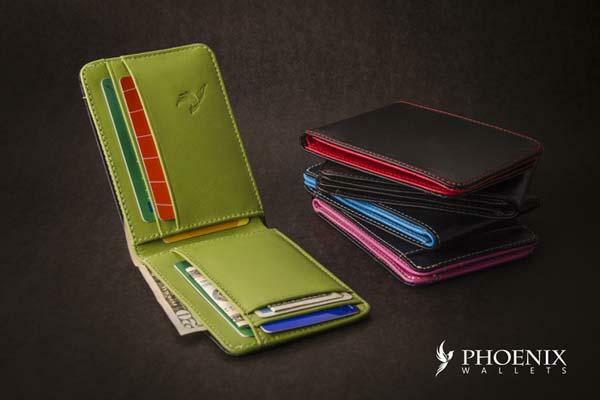 Sleek slim design and gorgeous color schemes, the two leather wallet designs have undoubtedly caught our eyes. If you like the designs, let’s go on checking the Slim RFID protection leather wallets. These are two well-designed leather wallets, including Minimalist and Slim. Both the wallets are built with full grain leather for premium and fashionable feeling. 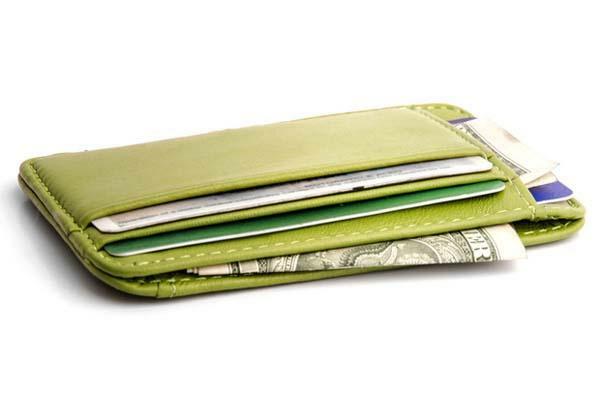 The Minimalist wallet sports an ultra compact design and offers five slots, including five slots, three front exterior slots, one back exterior slot and hidden cash or cards slot in the middle for your essentials, moreover, the Slim wallet features an ultra-thin and bifold design and comes with more slots for your cash and cards, including five interior pocket slots, interior cash bill pocket, external easy-access slot and two interior underneath pockets. Apart from that, both leather wallets also feature an RFID protective coating within the lining in order to protect your cards. 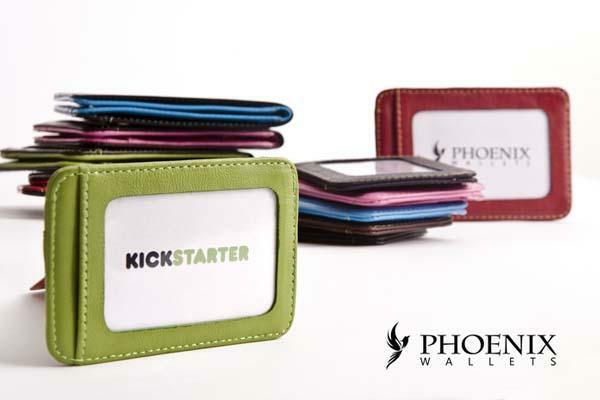 The team of the Minimalist and Slim wallets is raising fund via Kickstarter. Pledging $12 will let you own a Minimalist leather wallet, $18 for the Slim model. If you like the designs, jump to Kickstarter official site for more details or check out the following demo video first.